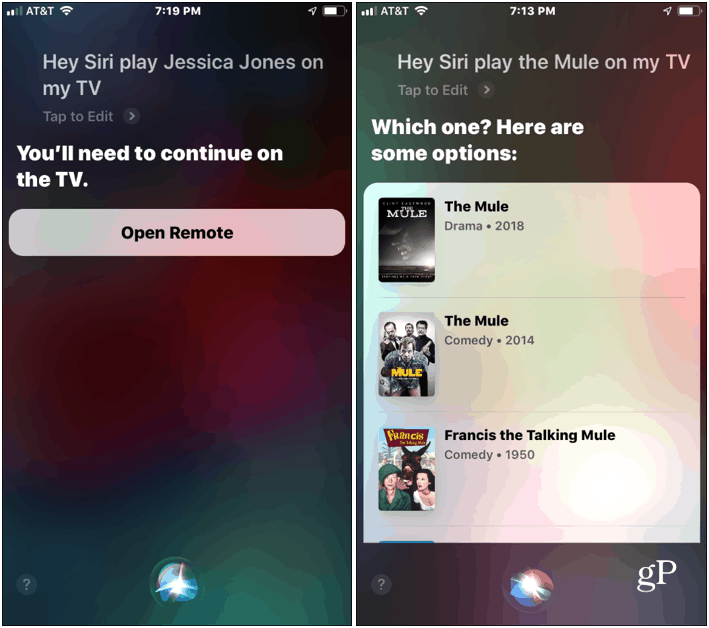 Apple this week rolled out iOS 12.2 which includes a new feature to use Siri on your iPhone or iPad to play movies and television shows on your Apple TV. In addition to announcing several new entertainments services this week, Apple released iOS 12.2. The new update includes a long list of improvements including support for second gen AirPods and Apple News+. Another interesting feature is the ability to tell Siri on your iPhone or iPad to play videos on your Apple TV. Here’s a look at how to use it. Note: For this to work you need to update your iPhone or iPad to iOS 12.2 or higher. 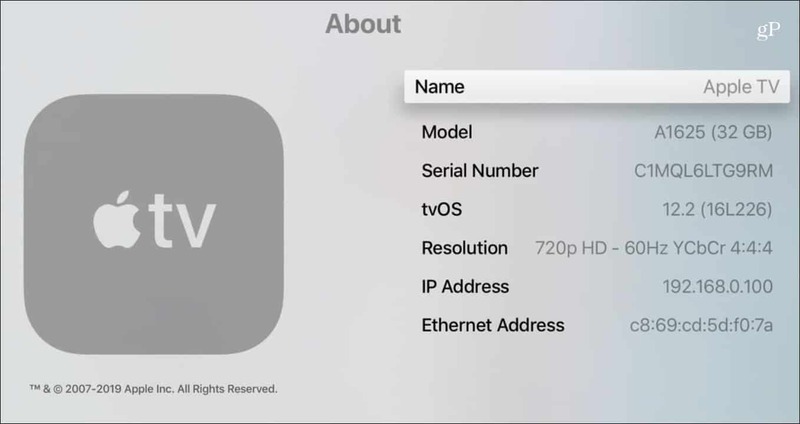 Update your Apple TV needs to tvOS 12.2 or above. 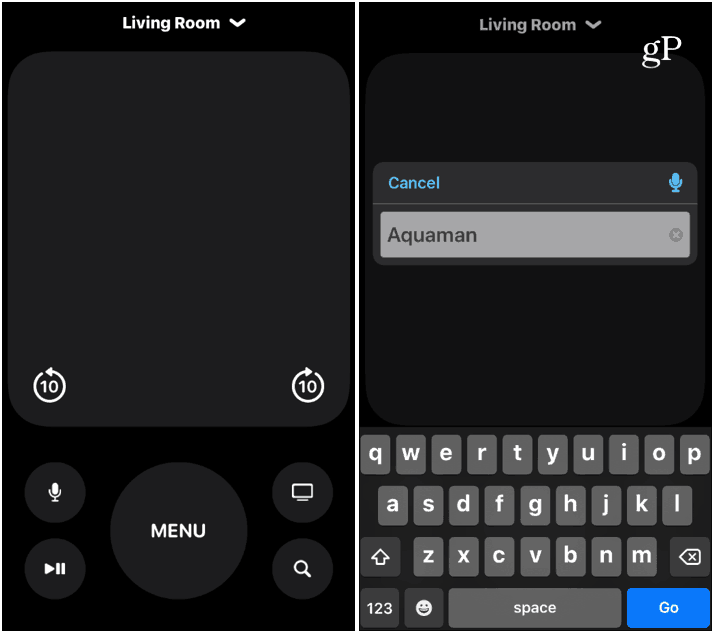 And your Apple TV needs to be added to the Home app on your iPhone or iPad. If both of your devices are up-to-date there is virtually no set up other than knowing the name of your Apple TV. You can find its name on your Apple TV by going to Settings > General > About and look at the “Name” field (it’s “Apple TV” by default). 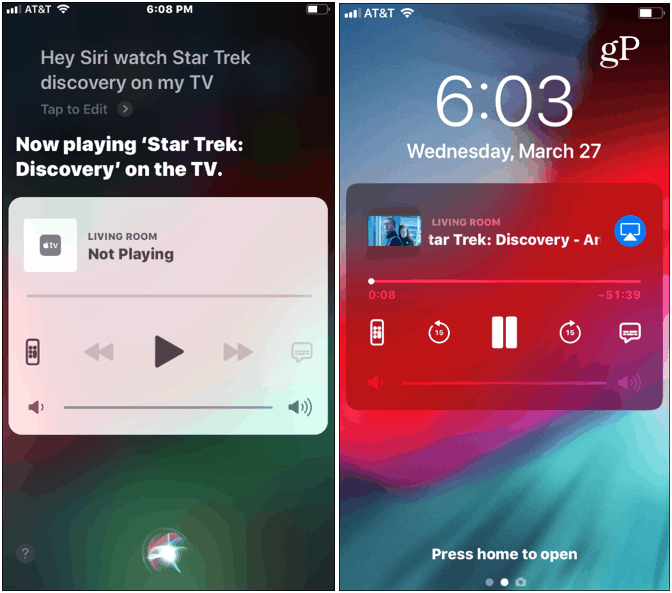 Now, from your iPhone or iPad, launch Siri and say: “Hey Siri, watch Star Trek Discovery on [Apple TV name].” If you just have one Apple TV you can just say: “Hey Siri, watch [show/movie name] on my TV.” Siri will figure out what you want to do. Then the show or movie will play on your TV in the app it’s available in. For example, I asked for Star Trek Discovery which is available on CBS All Access. Once the program starts playing, you will be able to use basic playback controls from the lock screen. In fact, you can launch a touchscreen version of the Apple TV remote that includes a “Search” button. And you don’t need the standalone Remote app installed. Now, there are a few things to point out here. First, you need to log into the app or apps on your TV for a show to play. It doesn’t need to be active, but you do need to be logged in. Also, it is inconsistent on where it pulls a show from. For example, when I asked Siri to play “The Gifted” it opened in the Fox Now app versus Hulu where I watch it from. Also, as you’d expect, it doesn’t play nice with anything from Netflix. You can call up House of Cards, for example, but it will kick you into the onscreen remote or the physical Siri Remote. It will do the same if you want to watch a movie that you haven’t purchased. And if you ask for a title that has multiple versions, it provides a list on your phone. It’s not an optimal feature yet, but it’s fun to play with. And it can be helpful if you lose or misplace the actual Apple TV remote. Speaking of ways to navigate your Apple TV, check out our article on how to control Apple TV from your Apple Watch.